UWSWA partner agencies that have expressed interest in occupying the center include: American Red Cross serving the Gulf Coast, Catholic Social Services, Drug Education Council, Epilepsy Foundation of Alabama, Gulf Regional Early Childhood Services, Lifelines Counseling Center, Sickle Cell Disease Association, and South Alabama Volunteer Lawyers Program. Partner agencies will provide their full spectrum of services and will not be limited to programs funded by UWSWA. The United Way Clarke County Outreach Center is scheduled to open in Spring 2019. 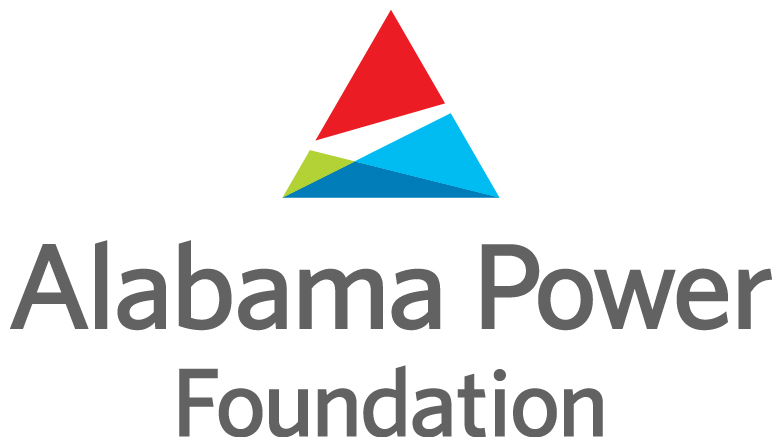 The Alabama Power Foundation celebrated its 25th anniversary in 2014. Since its creation in 1989 with funds donated by shareholders, the foundation has provided support to Alabama communities, educational institutions and non-profits with non-ratepayer money through more than 20,000 grants and scholarships. To learn more about the Alabama Power Foundation and its charitable initiatives, please visit https://powerofgood.com.